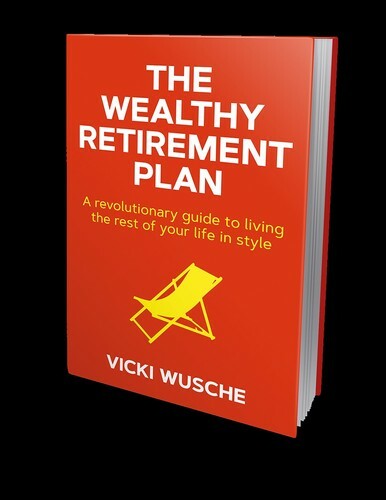 “Do you want to sit out your retirement on a threadbare chair in a state-run care home or use the next 20 to 40 years to pursue your passions, travel and enjoy time with the people who really matter to you?” This question is asked by author and thought-provoker Vicki Wusche in her latest number one Amazon best-seller, the Wealthy Retirement Plan. Vicki Wusche is an author, property investor and thought-provoker with a rich experience in life. From being homeless after a divorce in 1991, to redundancy in 2004, Vicki has undergone significant personal development. Her path to financial control truly began in 2006 when she recognised property development involved a language and strategy she could acquire and thrive with. Just like any seasoned investor Wusche has taken risks and learned from her mistakes in her route to financial independence. 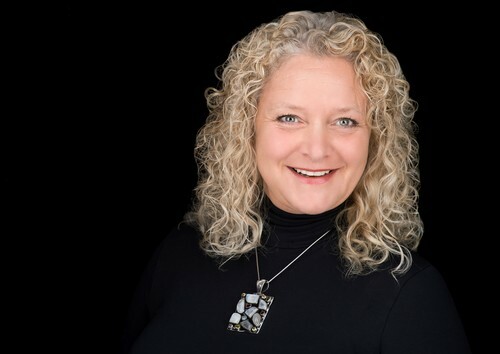 As her skills and confidence grew, she eventually began to help others invest, gaining a cash-generating property portfolio and two income-generating businesses. She now enjoys a very happy non-traditional retirement doing what she loves, helping others.